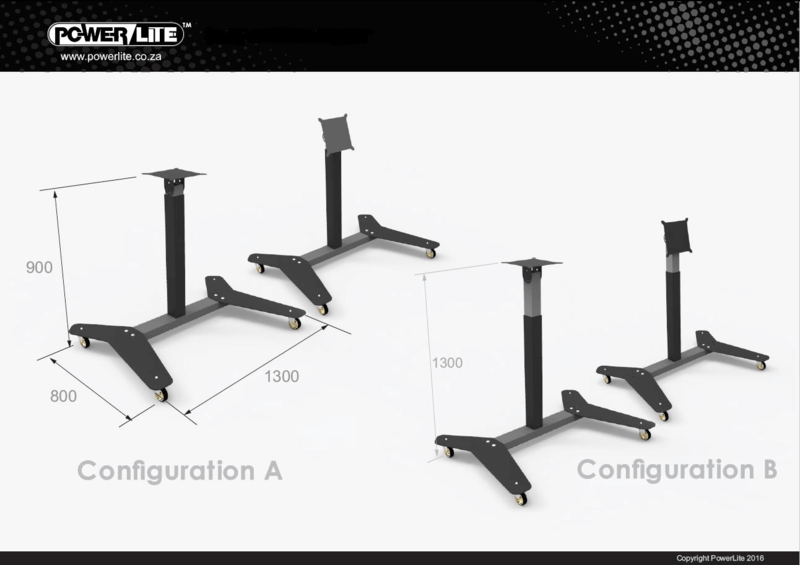 Powerlite has recently release a new mobile mounting product for flat panel displays. This modern design will accommodate LCD and LED TV’s up to 65 inches in size. There are two variations available: A height adjustable and a fixed height models.